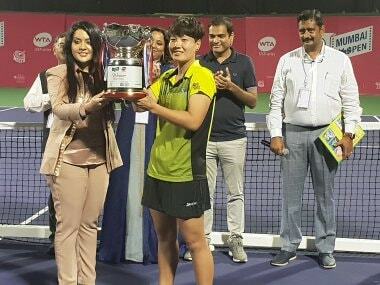 Mumbai: Fifth-seeded Luksika Kumkhum of Thailand rallied in fine style to fashion a three-set victory over unseeded Russian opponent Irina Khromacheva in the L&T Mumbai Open and clinch her maiden WTA title on Sunday. Kumkhum was overwhelmed by the left-handed Irina with her high-ball game in the opening set before recovering to find the means to overcome the Russian, who looked tired in the third set, 1-6 6-2 6-3 in one hour and 47 minutes in the summit clash of the 125K series event at the Cricket Club of India's courts. Luksika Kumkhum receives the trophy after winning the L&T Mumbai Open. The 103rd-ranked received $20,000 for her triumph, besides bagging 160 WTA points, while Khromacheva, who had to play the singles semi-final as well as the doubles semi-final in the intense heat on Saturday, picked up the $11,000 cheque and 95 WTA points. The doubles crown was won by the third-seeded Russian pair of Natela Dzalamidze and Veronika Kudermetova who defeated Bibiane Schoofs of the Netherlands and Barbora Stefkova of the Czech Republic in three sets in the final. 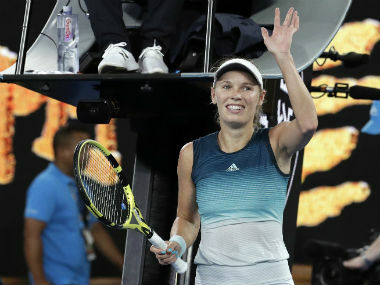 The women's final — the first-ever meeting between the two players — looked headed like the semi-final that Khromacheva played and shocked second-seeded Slovenian Dalila Jakupovic, her doubles partner, with the Russian's tactic of taking the pace off the ball with her lobs and slices upsetting the hard-hitting Thai's rhythm. Kumkhum was broken thrice in the first, fifth and seventh games as the 165th-ranked Khromacheva ran away with the set in just 27 minutes. Kumkhum had called her coach for a courtside chat when down 1-5 and it seemed to pay dividends in the second set when the Thai, who had made the third round of the Australian Open as a qualifier, went on an attacking spree and broke Khromacheva in the opening game and then broke the Russian again in the third for a 3-0 lead. Kumkhum then led 5-1 and then held serve in the eighth with an ace on her third set point and scores were level 1-1 just past the hour. 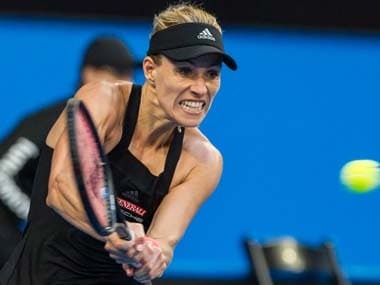 Khromacheva, who committed 7 double faults in all, was broken again in the third and fifth games of the deciding set to trail 1-4 but retrieved one break as her rival committed two double faults in succession in the sixth game. But that was all she could come up with as Kumkhum led 5-3 and held two match points on her own serve with a backhand cross-court winner and clinched the title with a lucky net-cord drop. Her first ever tour title should help the Thai improve her ranking to well above 100. "I hope I can get back to my best ever ranking (80)," Kumkhum said after her title triumph. 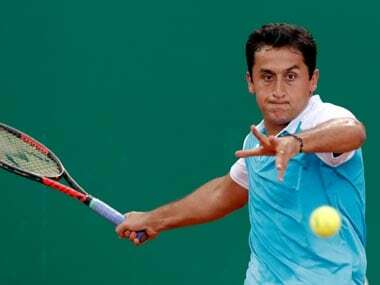 "I am extremely happy to have won my first title. 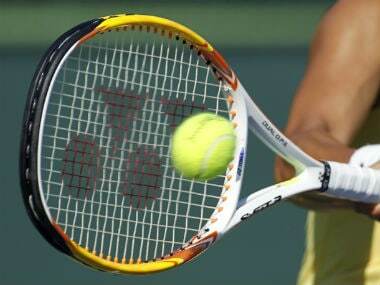 I know she will play the high balls, that she's going to put everything up," she added.